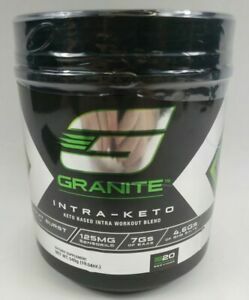 It's John Meadows' supplement brand, Granite Supplements! 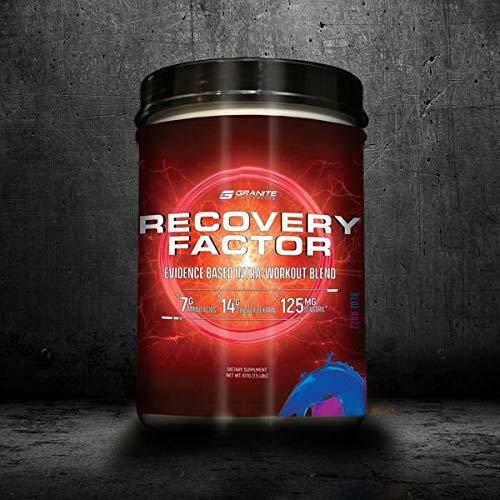 Also known as The Mountain Dog, John has worked insanely hard to put together this amazing line of supplements. 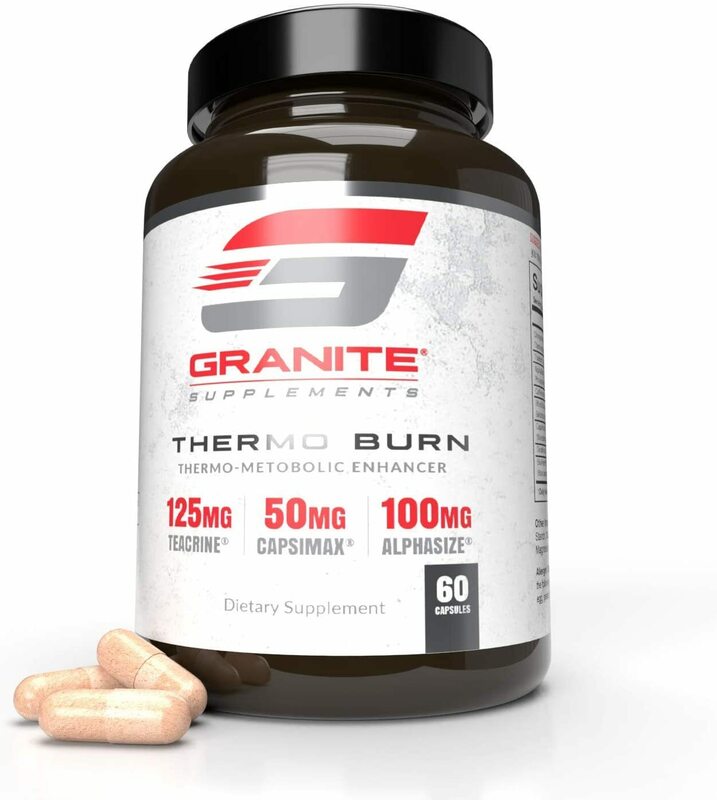 Stay tuned to this page to see these supplements in online retailers and learn more about future Granite Supplements! John Meadows Is A Total NERD! 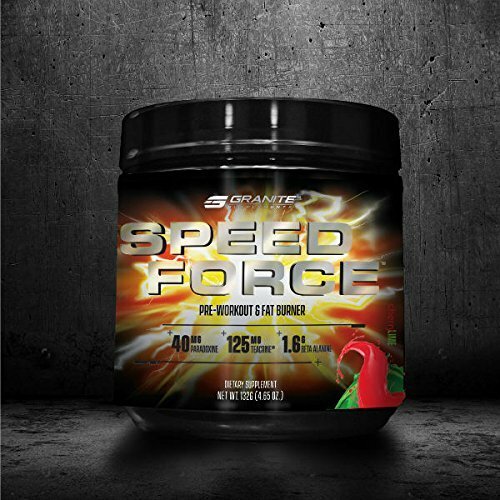 The new John Meadows Bodybuilding Training Program is out, and it looks both intensely hard and smart, with pro-tips galore. 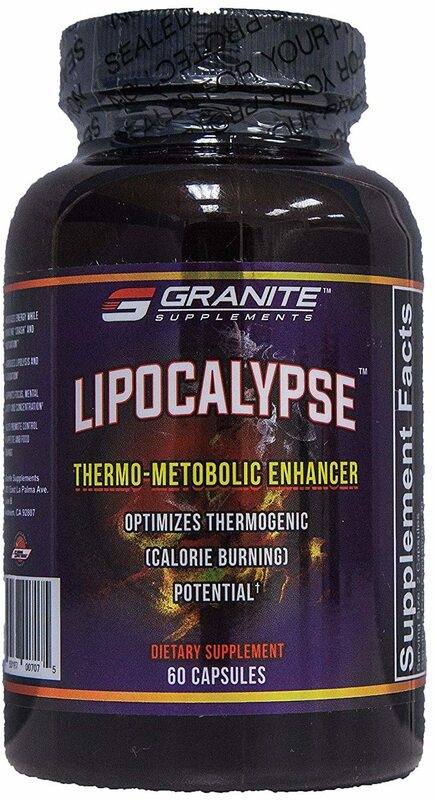 Get ready to lay waste! 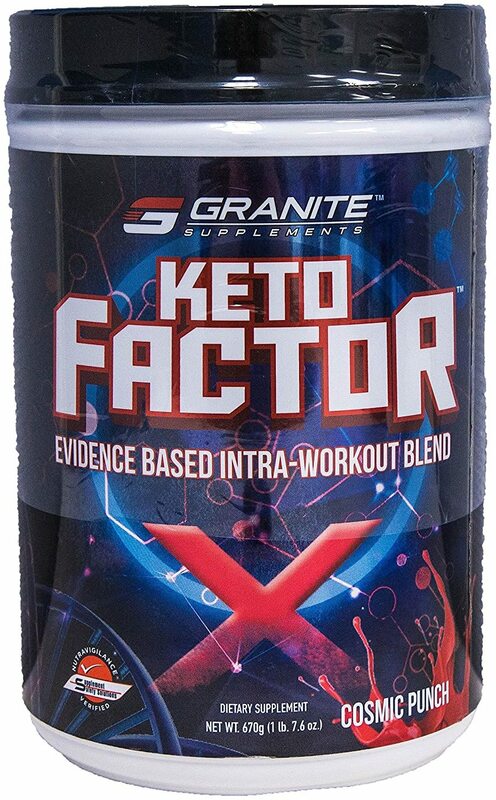 Keto Factor X was created. 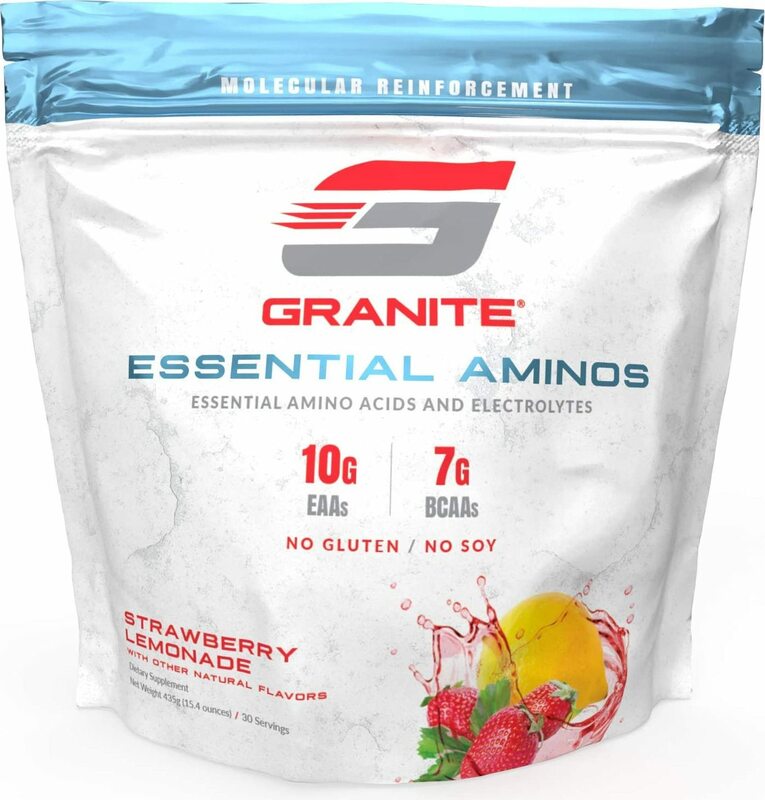 Sign up for future Granite Supplements news! 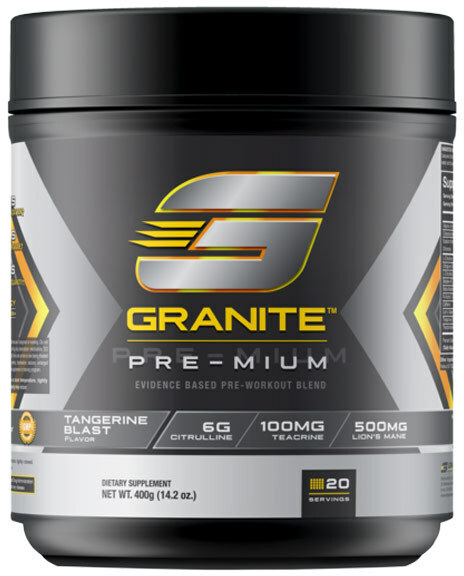 Click the button below to sign up for future Granite Supplements news, deals, coupons, and reviews! 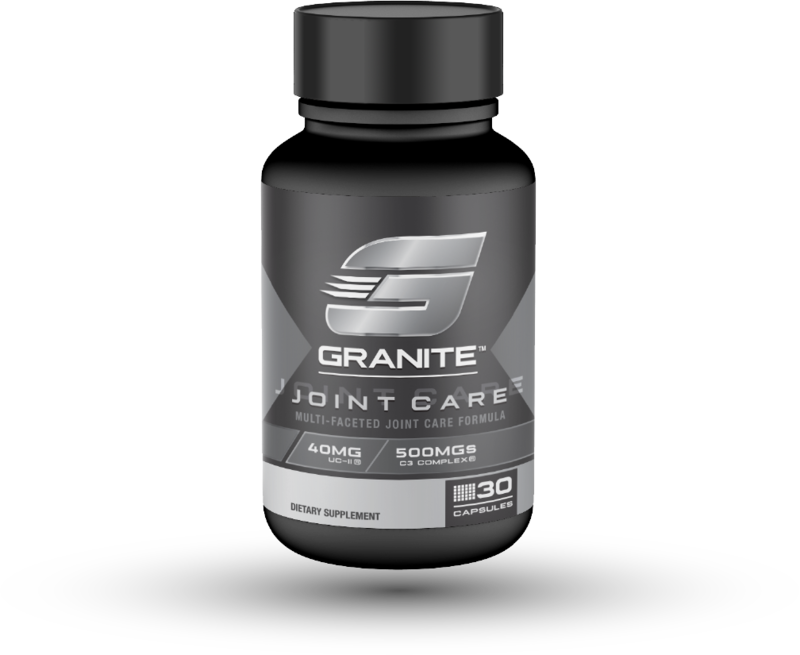 Sign up for future Granite Supplements deals and coupons! 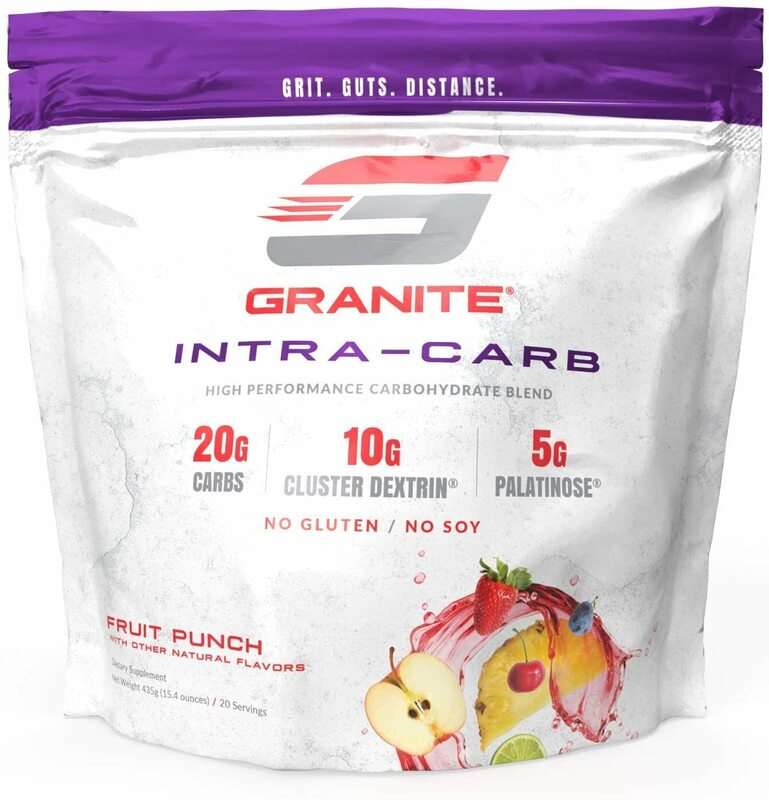 Click the button below to sign up for future Granite Supplements deals, news, and coupons! Jun 25, 2018John Meadows Is A Total NERD! 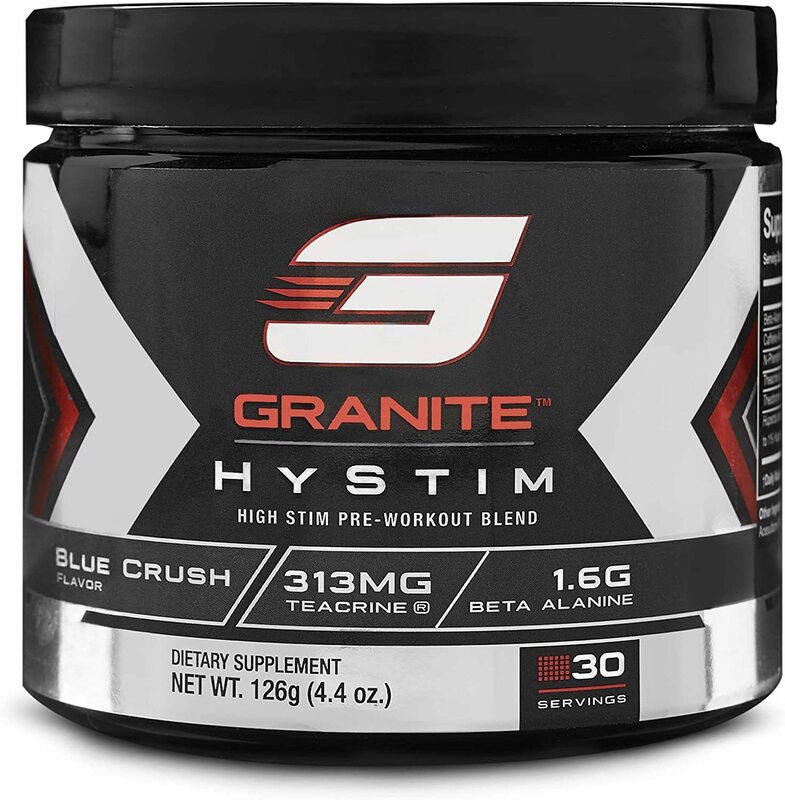 Subscribe for more Granite Supplements news and alerts! 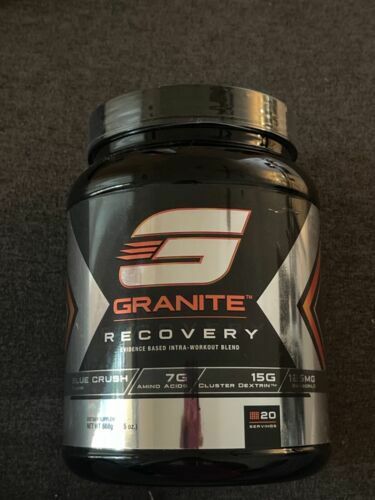 Subscribe to PricePlow on YouTube or click the button below to sign up for our latest Granite Supplements news and reviews! 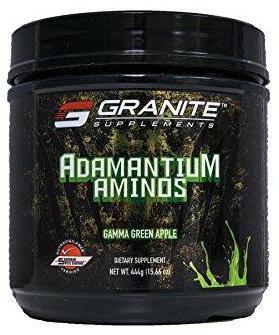 $35.09 This is a Buy 1 Get 1 FREE offer!